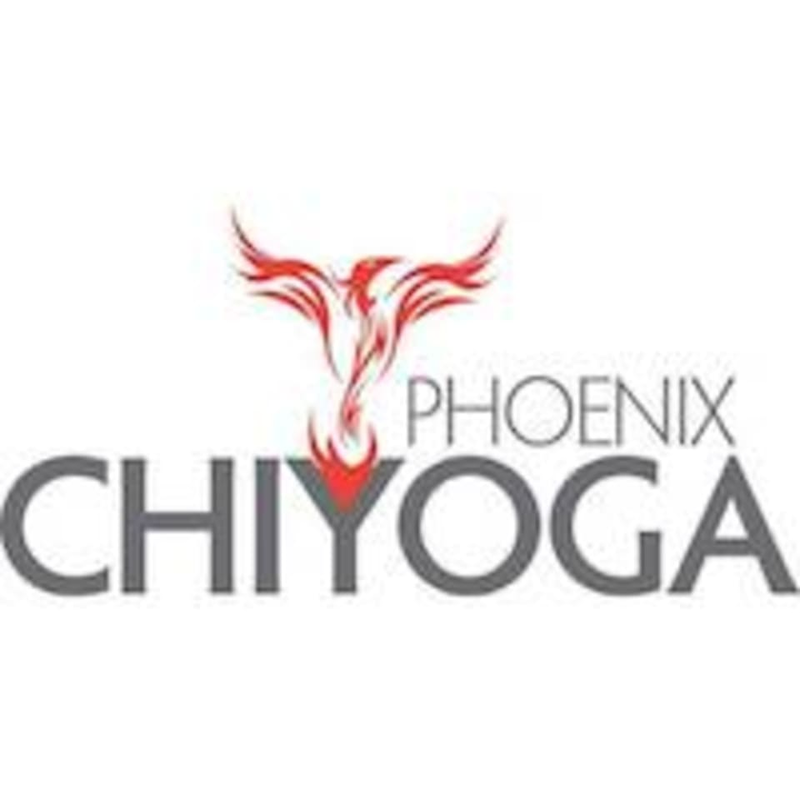 This 90-minute class taught in an 99-degree room with 65% humidity features a sequence of 26 postures and 2 breathing exercises (also known in the community as Bikram Yoga). Detoxify your body while rejuvenating your cells and spirit. The key is to take it slow; no rushing poses, do what you can, never push too hard. They call it "The Greatest Workout in Yoga." If you want stay trim or lose weight, these Hot Yoga classes are for you. All levels. There are no upcoming “Hot Yoga 26&2 Bikram 90 minutes” classes on this day.